A unique twist, Academie Duello focuses on the Italian school of swordplay! Duello's Youth Program caters to students aged 8 to 14. 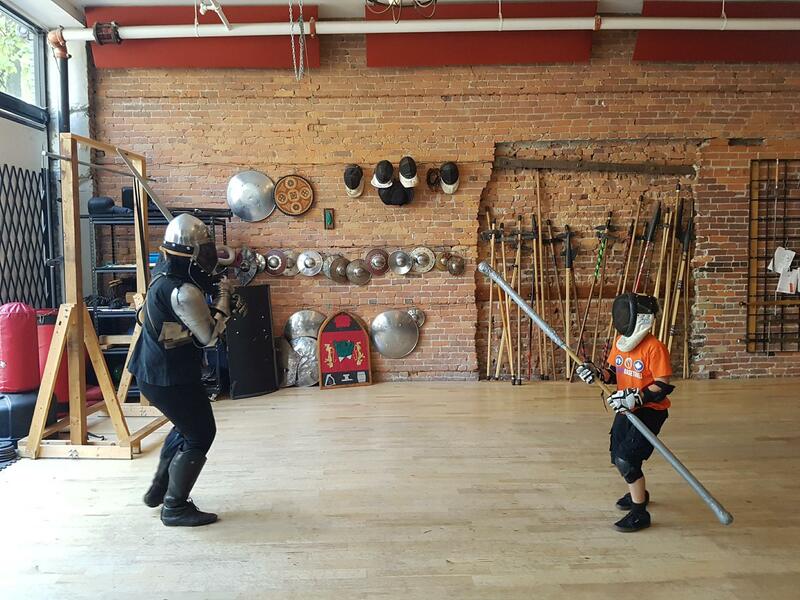 Youth are given martial instruction in weapons such as the longsword, rapier and quarterstaff. Operating at two professional centres in Vancouver & Richmond as well as programs at various schools and community organizations throughout Metro Vancouver. Sirota's Alchymy has been instrumental in instilling positive life skills in thousands of children, youth, adults, families, and individuals with special needs with their classes, workshops, camps and special events. 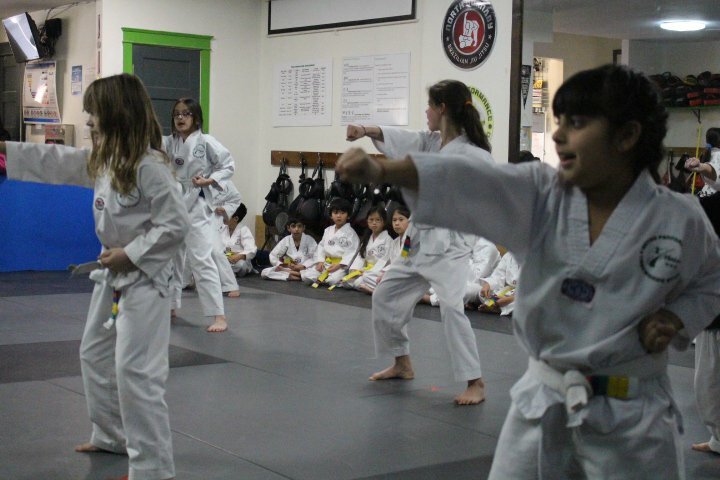 Vancouver Martial Arts offers a unique program devised from the most effective Martial Arts styles, including Taekwondo, Kickboxing, Kung Fu and Grappling. Their belt system follows the World Taekwondo Federation rankings. Kids Classes are offered for young ones starting at 4 years old. 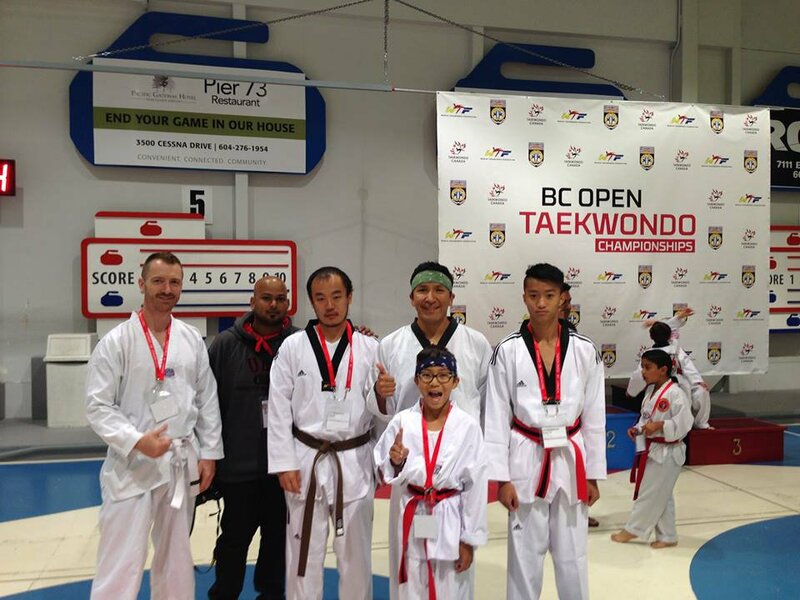 Metro Performance Tae Kwon Do is Burnaby’s premier martial arts school specializing in Olympic-style and traditional Taekwondo. Kids programs are tailored children ages 4 to 7. Basic self-defense is taught as well as poomse (patterns) and one-step sparring. Anything seemingly dangerous is taken out of the curriculum and taught to the students at an older age or higher level. The most important aspect in Martial arts is discipline which is strictly enforced in at Third Eye Martial Arts. 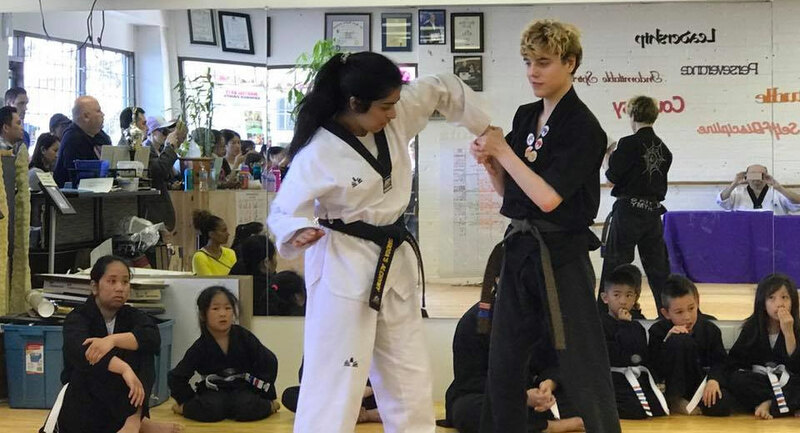 As children learn the foundations of Taekwondo and the essentials of self-defense techniques, they will improve their strength, coordination and flexibility. Parents appreciate the children's program (for ages 4-12) because they notice the changes in their child's behavior and confidence within 3 months. Owner Scott Boudreau is a multiple time Brazilian Jiu-Jitsu World Champion and Pan American Champion. He has trained in countless martial arts schools and knows how hard it can be to find the place with the right vibe. Budo MMA lives by the tagline “Free Your Warrior”, which means that deep within we all have the potential to be at our best every moment in our own unique ways. 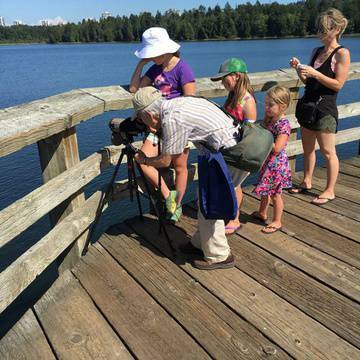 Classes are available in Burnaby and Vancouver. 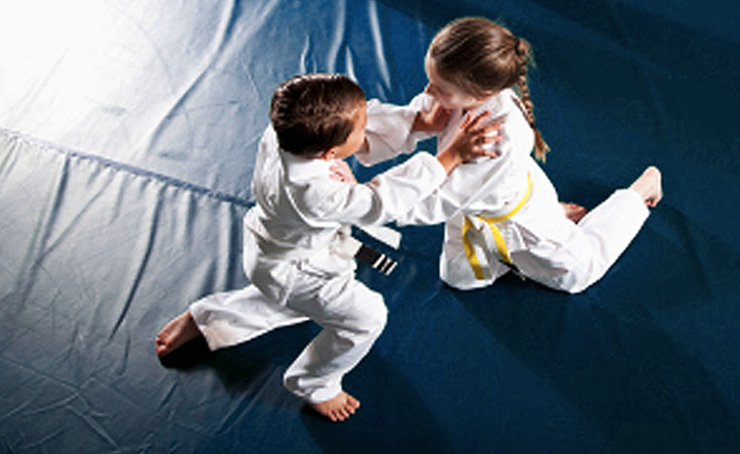 In children, martial arts promote emotional, mental, and physical balance. At Richmond Martial Arts & Fitness Karate Academy, kids as young as 2 years old can take lessons. Classes are offered in Brazilian Jiu Jitsu, mixed martial arts, and Taekwondo. Lions MMA provides a fun and safe environment where children can learn the fundamentals of boxing, kickboxing, and Jiu Jitsu, and build self-confidence. 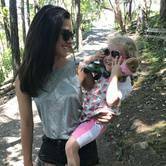 Confident children who are getting enough exercise are much less likely to be involved in bullying, and are more likely to build strong, positive relationships with their peers. Their kids classes are open for both boys and girls. The Gracie Barra Future Champions Program was created to provide children ages 3-15 with an environment that allows them to experience and understand core values like focus, discipline, persistence, cooperation and respect. The outcome of continued practice of GB BJJ goes far beyond the accomplishments on the mats, as skills are transferred to success in school and in life.